Fighting game Street Fighter V received an update allowing you to, among other things, hone your skills against the CPU and try out Urien – a character that first appeared in Street Fighter III: 2nd Impact. It also put PCs at risk of malware by installing a rootkit which gives any installed app kernel-level privileges. What this means is, any malicious software on a PC can manipulate Street Fighter V into taking complete control of it. Capcom claims the update prevents players from cheating but it is so poorly implemented that it leaves your entire system at risk. Nonetheless, Capcom has already pulled this update all while letting fans keep the aforementioned content. A speedy response, warranted given the nature of the issue at hand. “The rollback to the PC version of SFV prior to the security measure update is now live. The new September content is included,” the company tweeted. 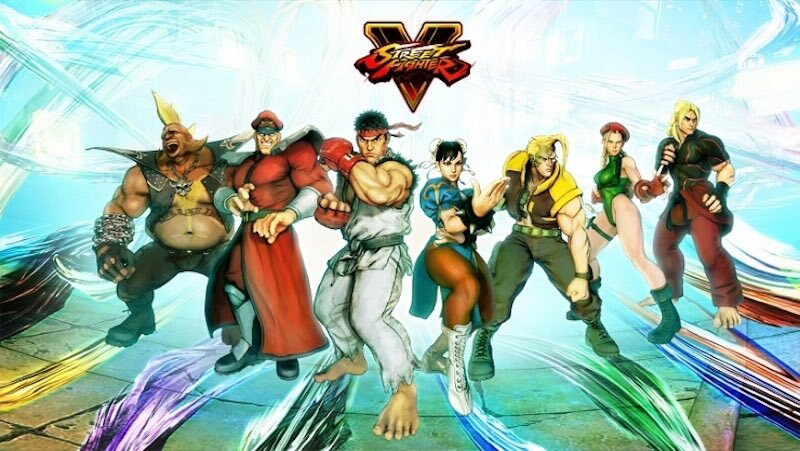 We found Street Fighter V to be a poor successor to Street Fighter IV. Barebones content, inconsistent online performance, and a dependency on being always online did Street Fighter V no favours and updates meant to bolster the game launched in such a fashion just make things worse. Although, it does sport a rather interesting Bollywood-inspired easter egg. Are you still playing Street Fighter V or has your attention turned to other fighting games? Let us know in the comments.